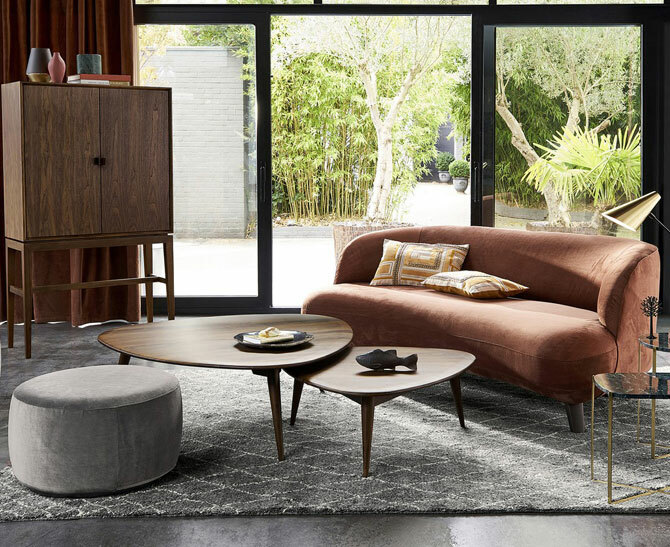 We have featured a lot of these in the past, but this is our top 10 midcentury modern coffee tables available right now, each one oozing the charm of thr 1950s and 1960s. 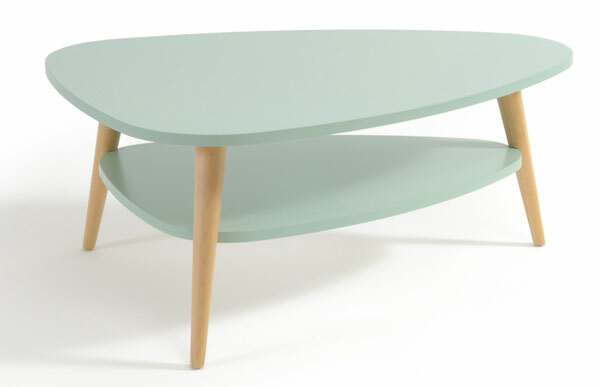 Not just one table, this is something of a series of coffee tables. 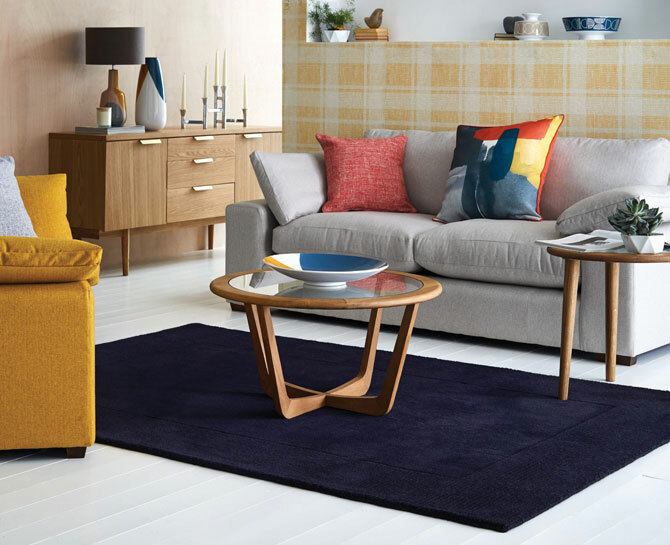 Different shapes, different colours, but all unmistakably midcentury in inspiration. Well priced too. Etsy is a wonderful place to find something just a little different and less likely to be seen in other people’s homes. This is just one example. 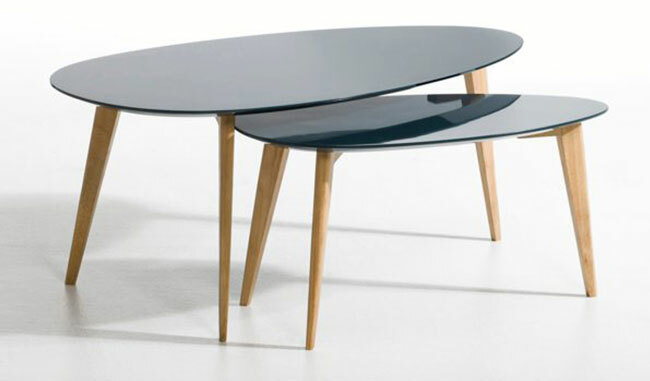 Oak legs, lacquered top and a distinctive shape. Each one individually designed, so you can tweak the design. Still affordable though at around £179. Definitely an affordable option without compromising on style. 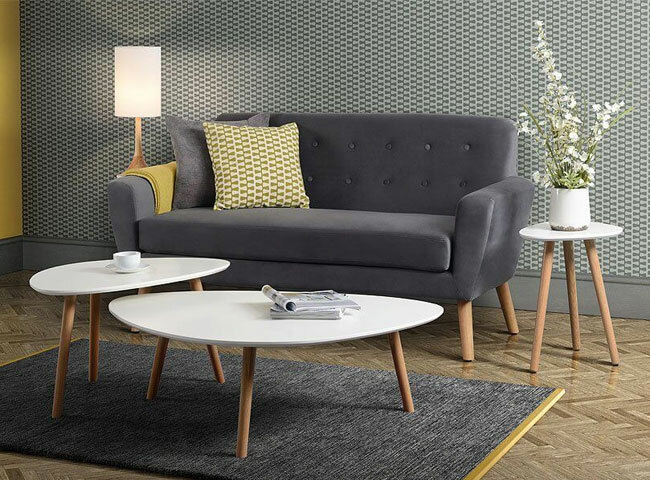 Different sizes, all with curved surfaces and tapered oak legs. Prices start at just £69 and you can buy all three sizes as a set. The premium option. But worth it if you have the money. 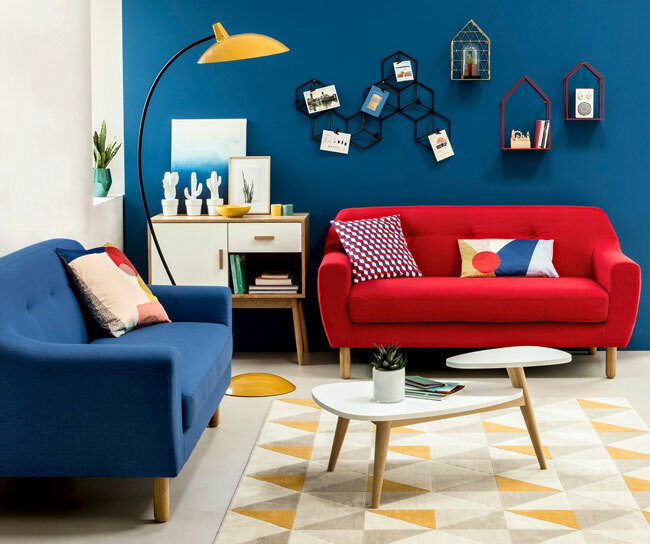 Different shapes, colours and finishes available in this range, but we love the ’strawberry’ shape with signature steel-tipped pointed leg. Prices vary due to the bespoke nature, but there is a 20 per cent off sale on right now if you like them. 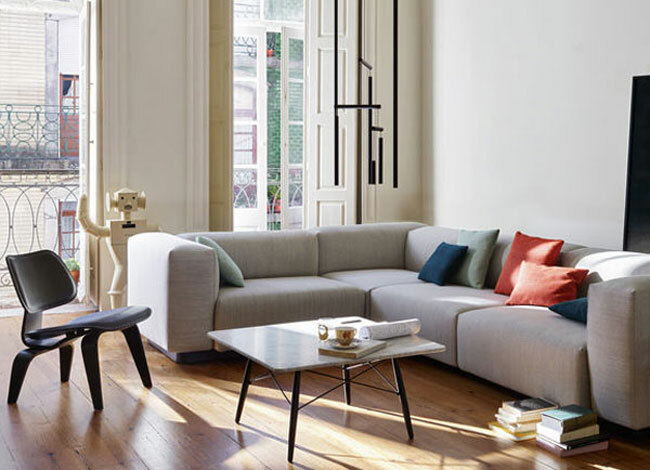 Maisons Du Monde does a number of midcentury ranges, with this one part of its Andersen selection. 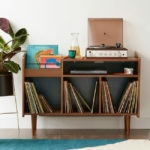 A midcentury / Scandi crossover, it has a plectrum-shaped surface, tapered legs and a natural wood finish for just over £200. 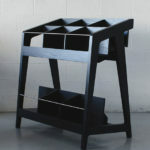 A timeless design, with other similar designs also on the MDM site. The classic G-Plan Astro coffee table is always popular on eBay, so it makes sense for someone to remake it. Dunelm has, with a tweak to the proportions and materials. But this is still very much the Astro for £159. Another timeless look and another from La Redoute. A solid walnut affair, described as being ‘shaped like an airplane wing’. £549 is the price, but this is a substantial piece. 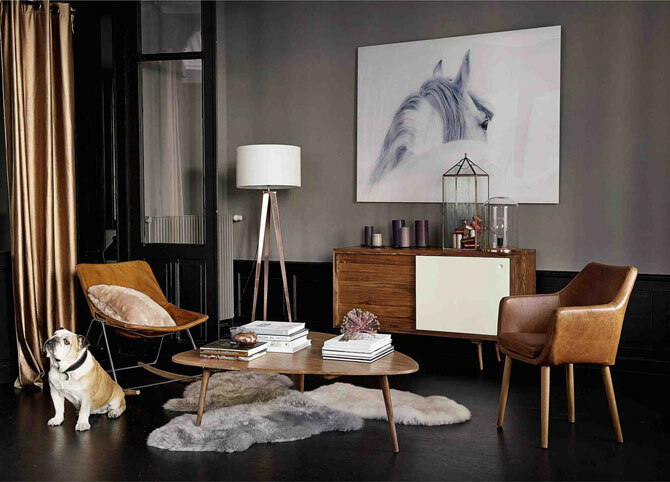 Also, do check out the Flashback lacquered tables at La Redoute, which are available from £145. 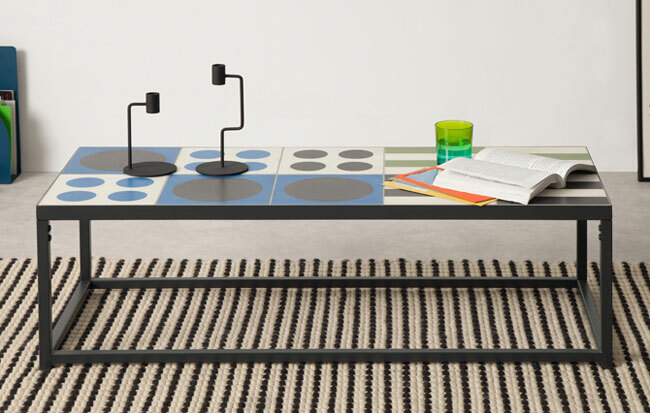 If you want a design classic, there are plenty of those too, including the recently-reissued Eames Coffee Table. 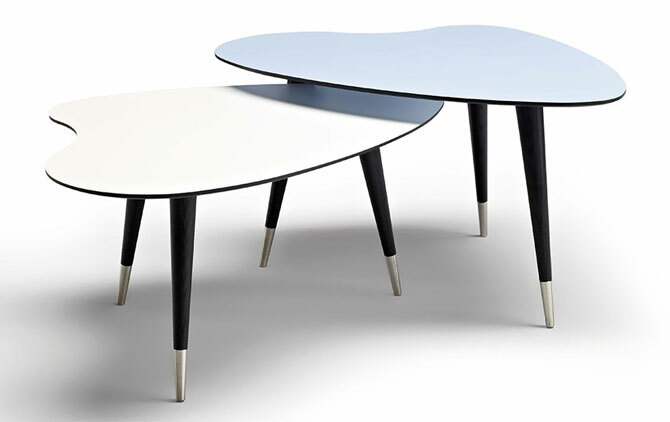 A 1949 design, it is reissued with a choice of palisander veneer, marble or solid American walnut top, matched up with black wooden legs and metal cross-struts. Priced from £900 though. 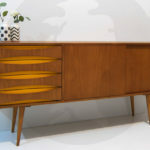 Another maker that’s always worth keeping an eye on for MCM design is Swoon Editions, which happens to make this piece. Wood finish, lacquered drawer and storage. 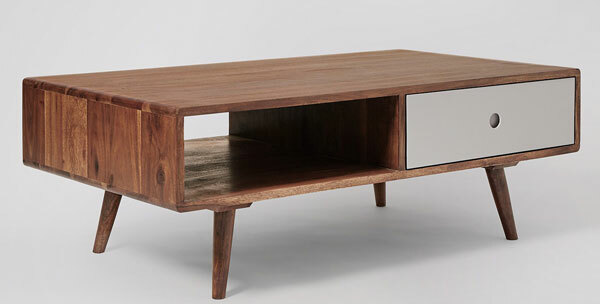 Versatility too – it could be used as a media unit as well as a coffee table. And now for something completely different. A tiled table. 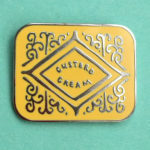 Not easy to find these days, but Made did bring out a couple of designs recently that oozed 1960s style. Think of it as art for your living room. Fairly affordable art too at £249. Alternatively, go vintage. 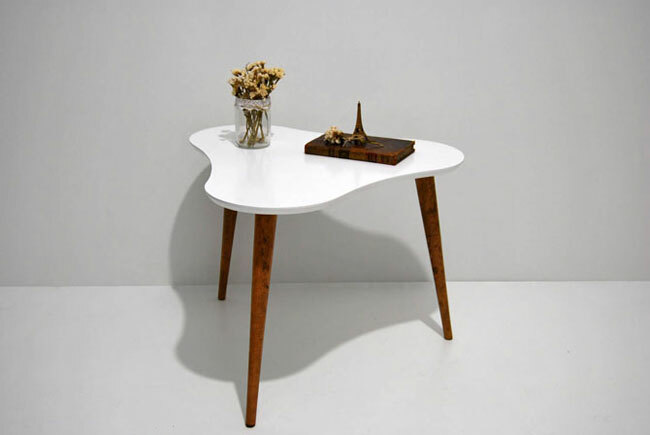 There are always plenty of midcentury coffee tables on eBay.